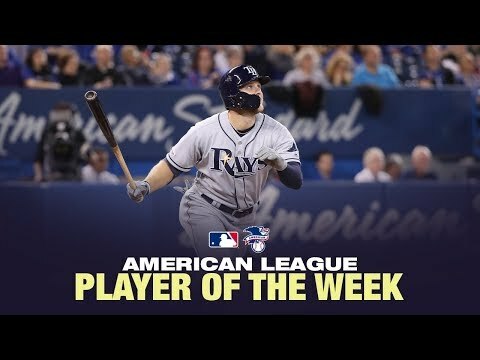 Tampa Bay Rays: Is Austin Meadows The Next Superstar? VIDEO: Ovechkin Knocks Out Canes 19 Y/O Rookie With ONE Punch! Tampa Bay Rays: How Will Matt Duffy Fit On Team Already Atop The MLB?